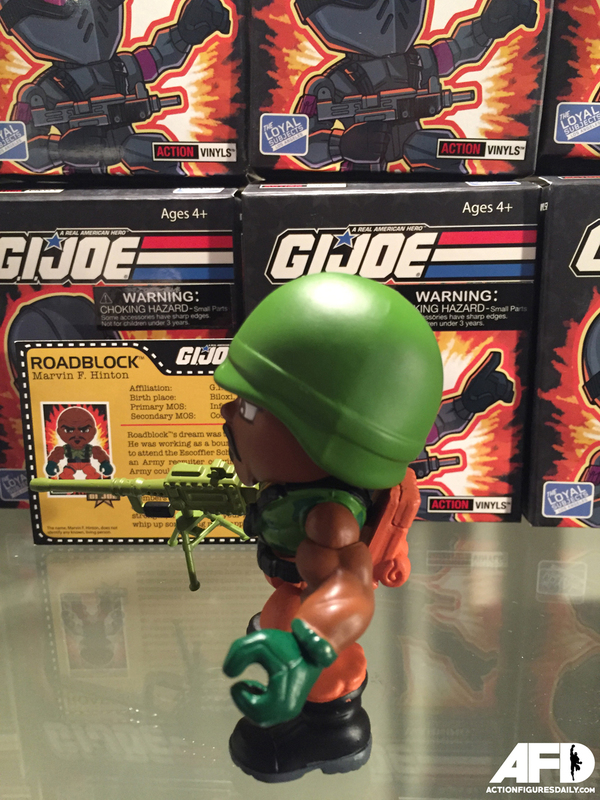 Looking to scoop up The Loyal Subjects G.I. 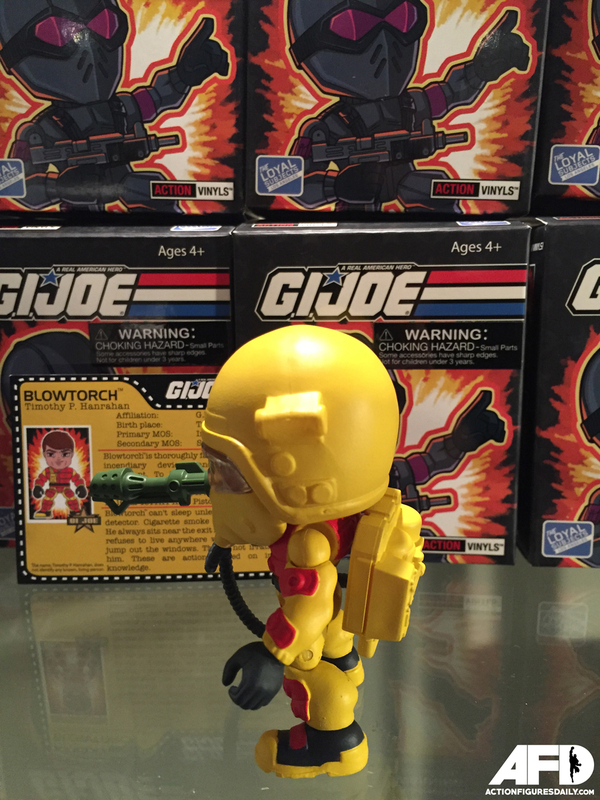 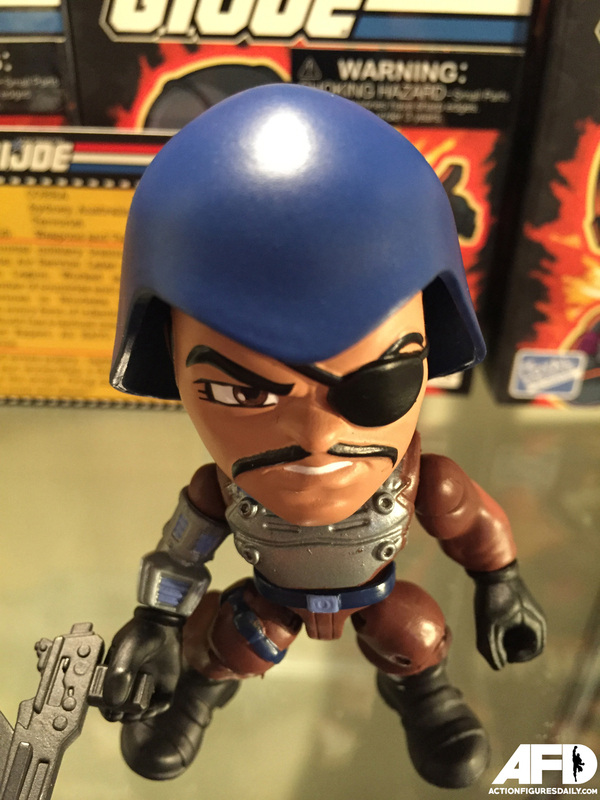 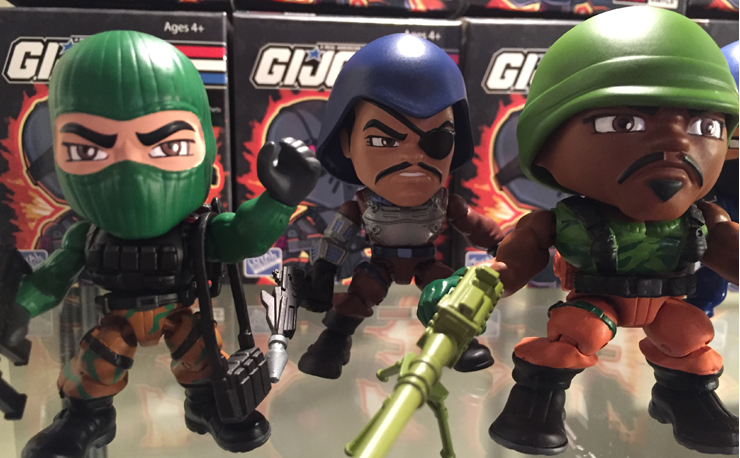 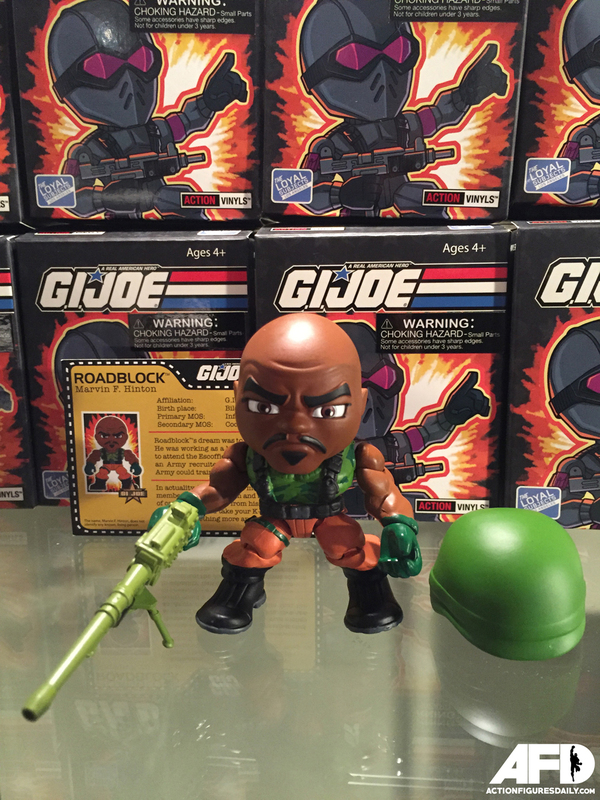 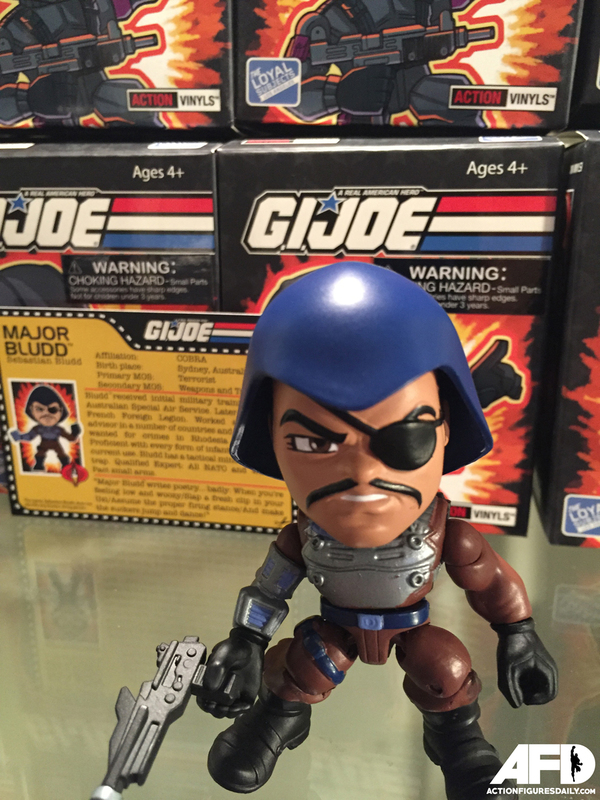 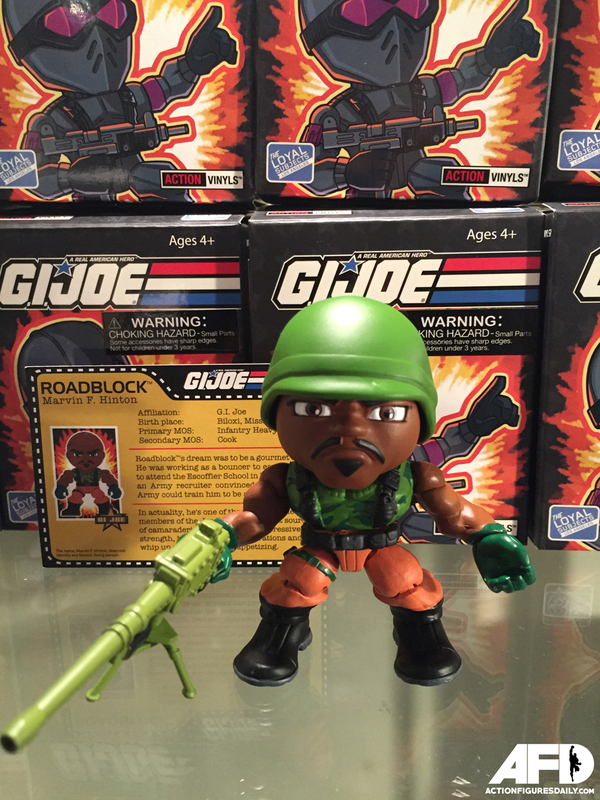 JOE Series 2 Action Vinyls but want a closer look? 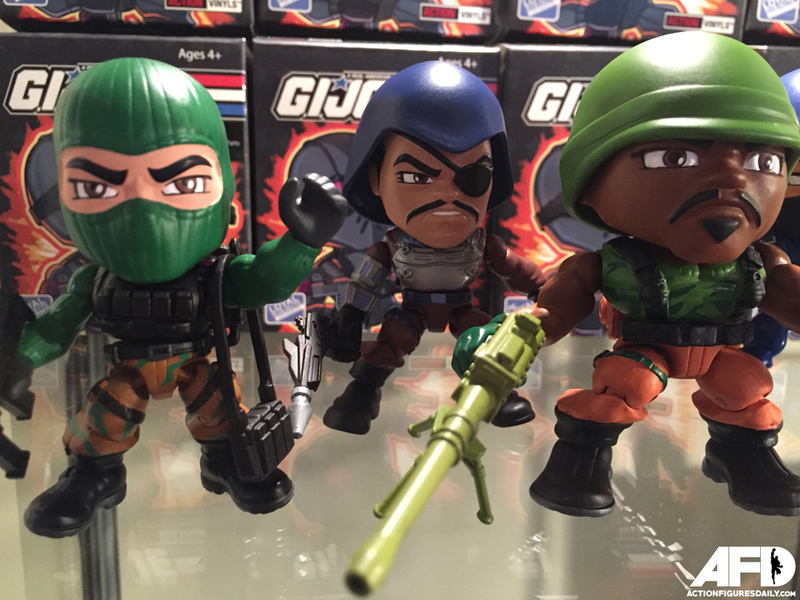 Here’s an up-close glance at a few of the new 3-inch figures unboxed, fully equipped with weapons, accessories, file cards and all. 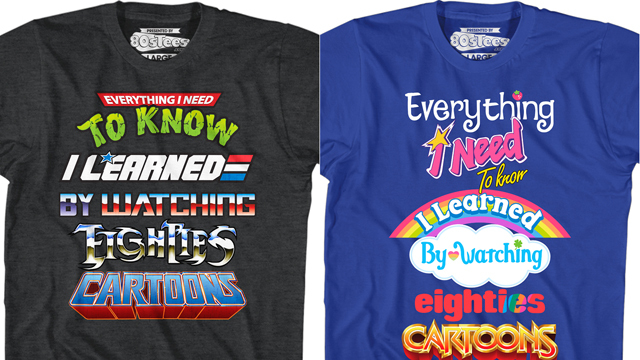 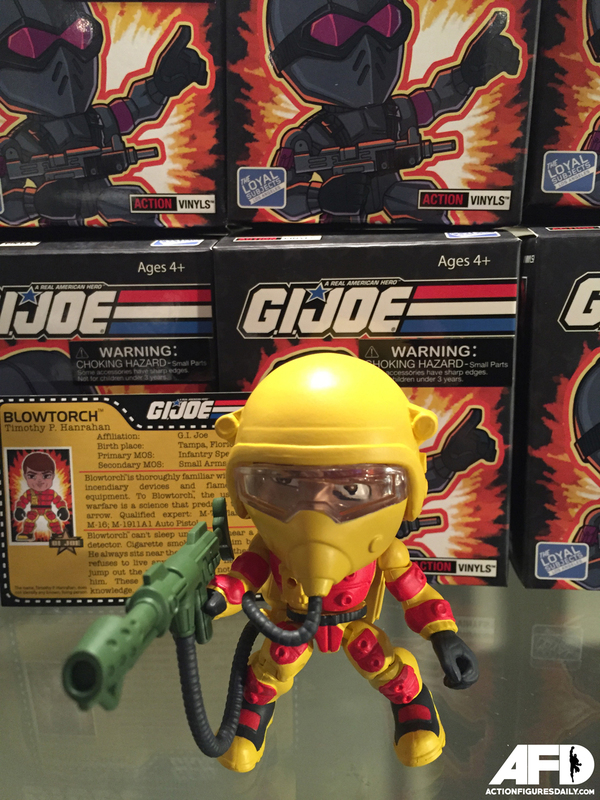 First off, being a lifetime collector of all things G.I. 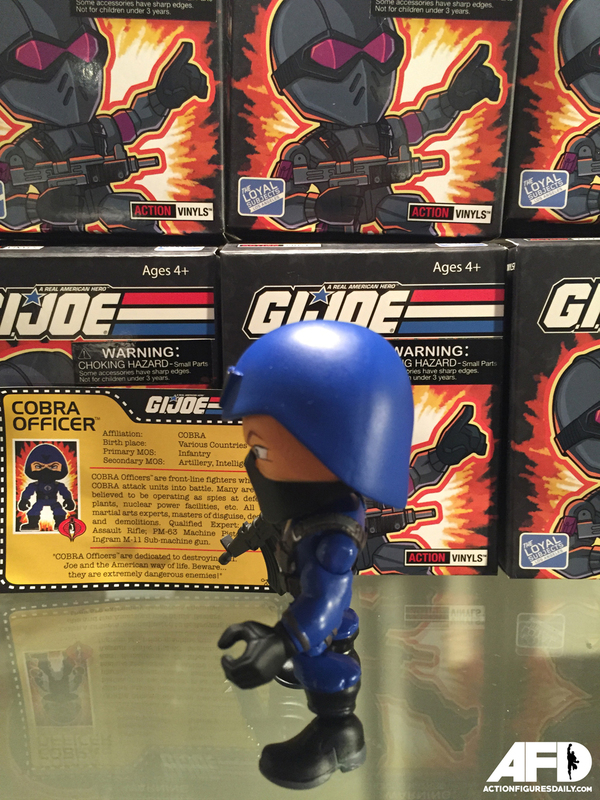 JOE, grabbing some of these Action Vinyls by The Loyal Subjects was a must. 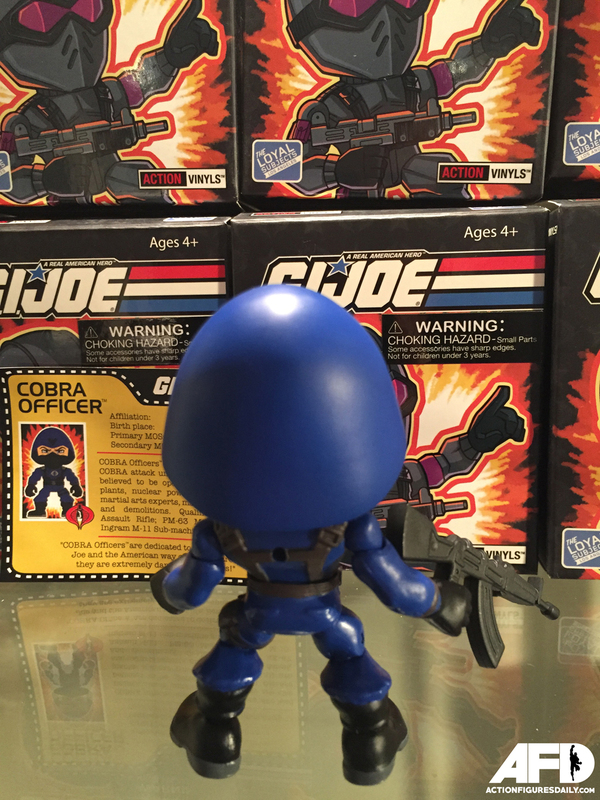 What sets them apart from other Joe figures is the unique blend of retro figure traits from the 80’s toys fused with modern vinyl figure styling for a fun looking twist. 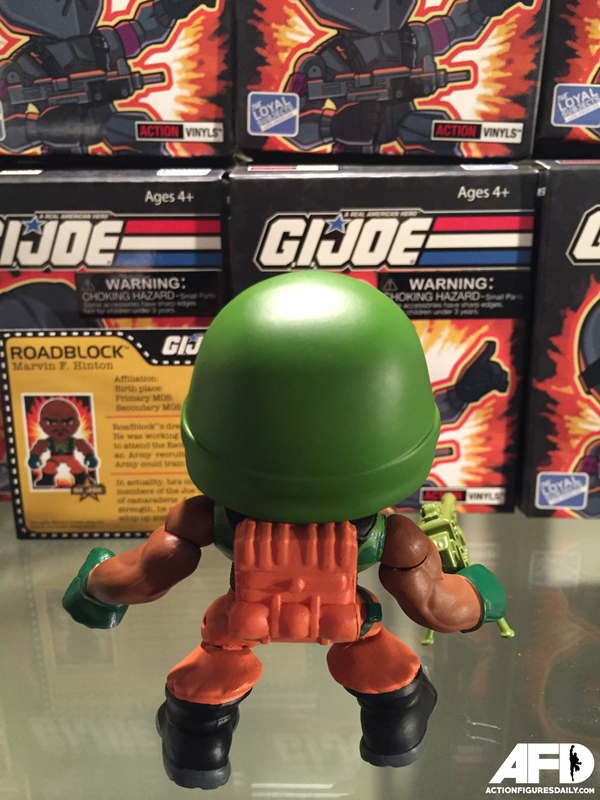 Each figure features head, arm, leg, foot and torso articulation so you can pose them in various positions, with interchangeable weapons, as well as removable helmets on select characters. 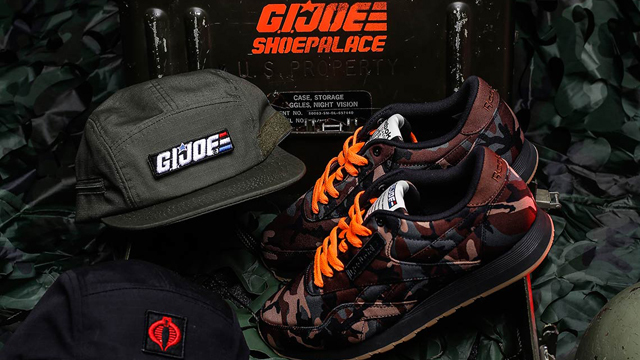 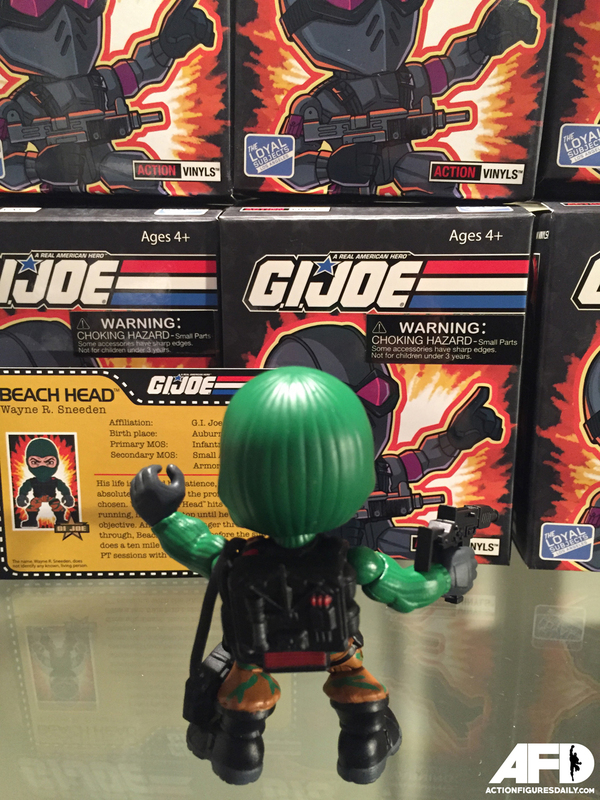 Although the ultimate plan is to nab the whole collection eventually, this unboxing showcases just a few of the G.I. 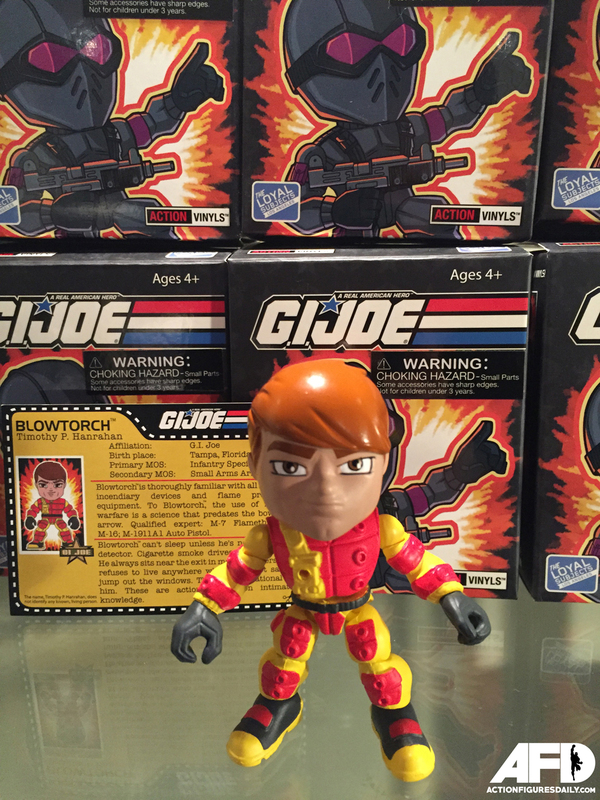 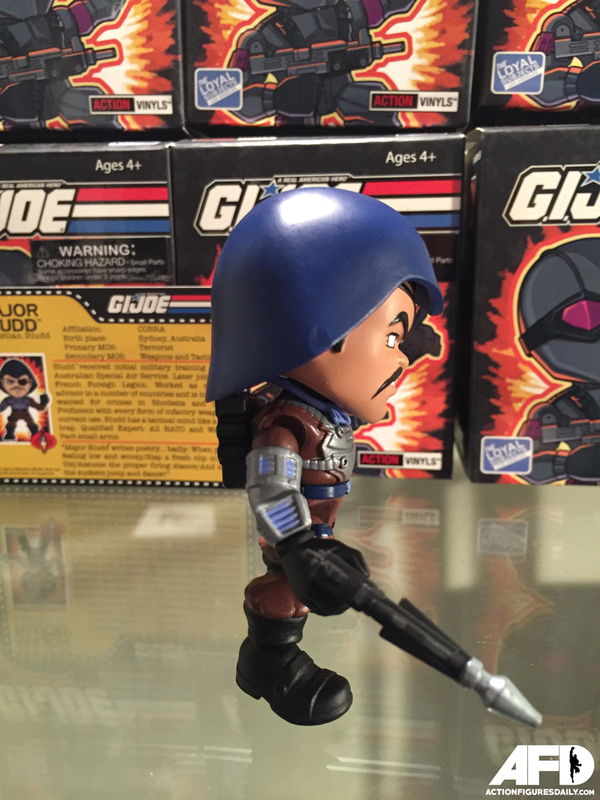 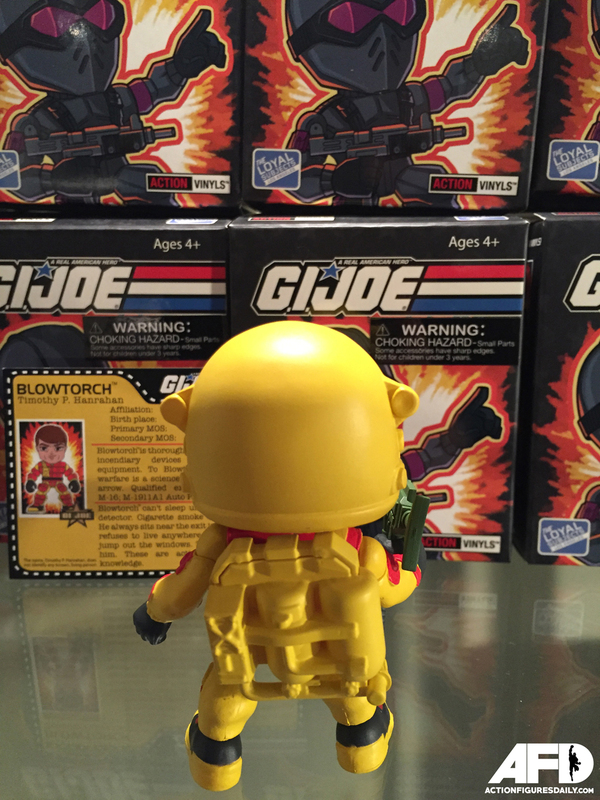 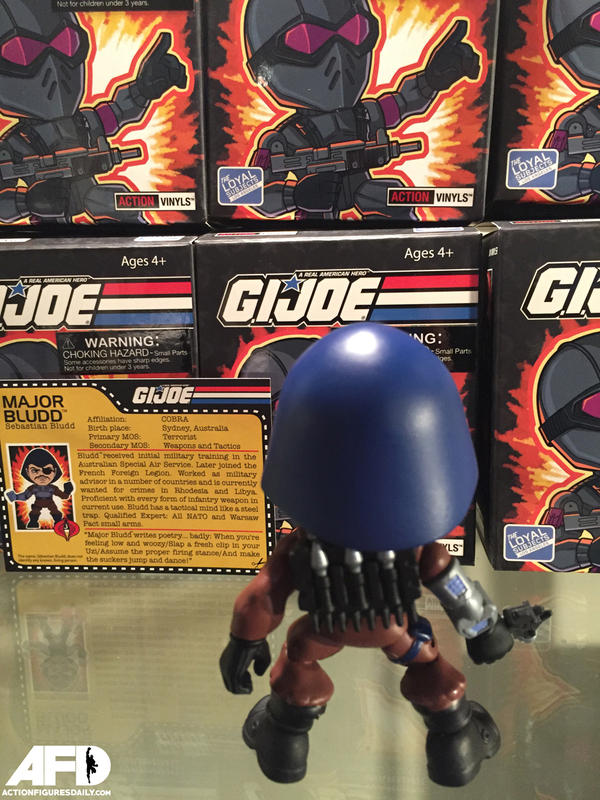 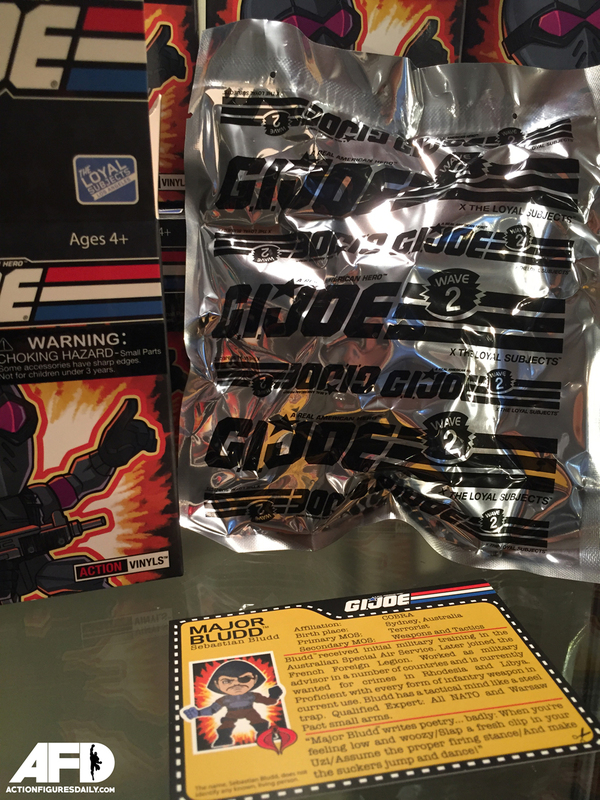 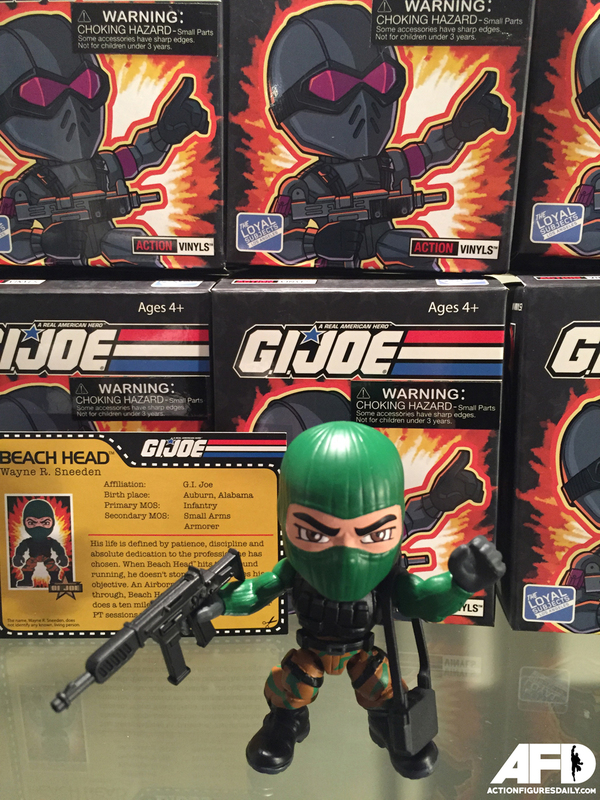 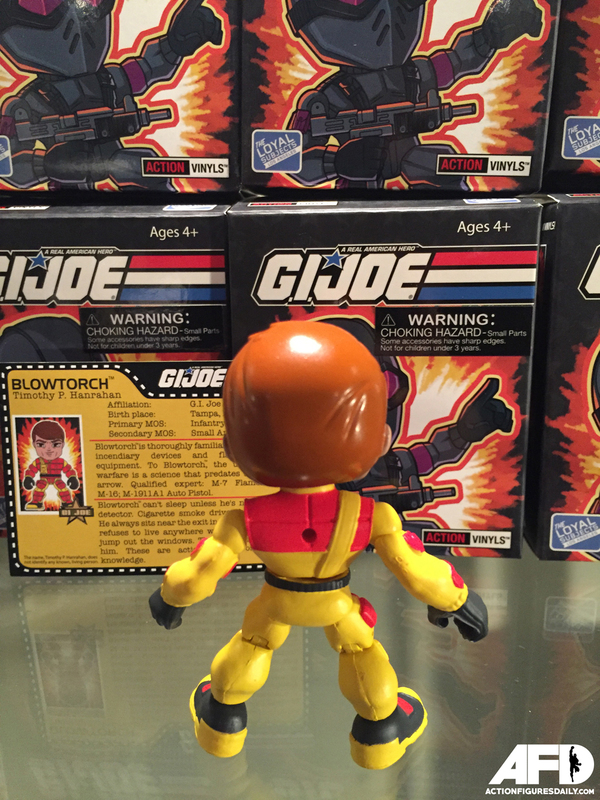 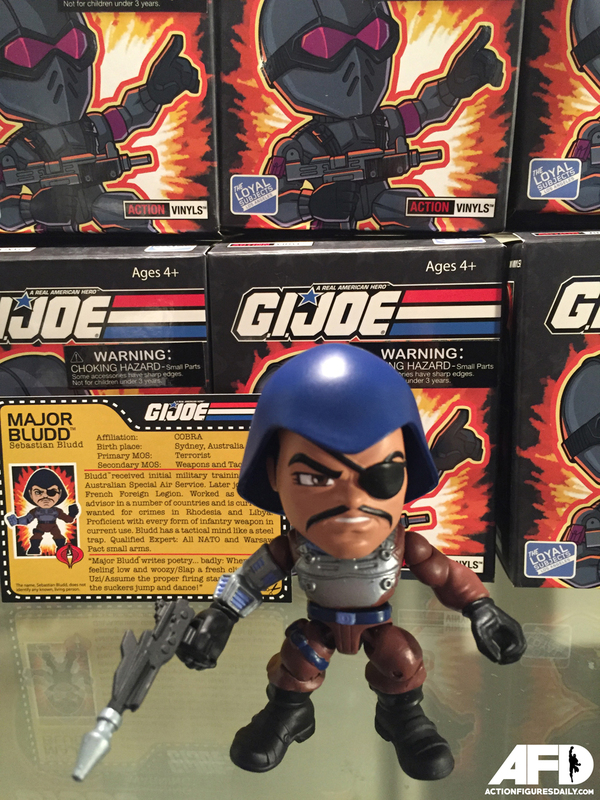 Joe and Cobra characters including Beach Head, Roadblock, Blowtorch, Major Bludd and a Cobra Officer. 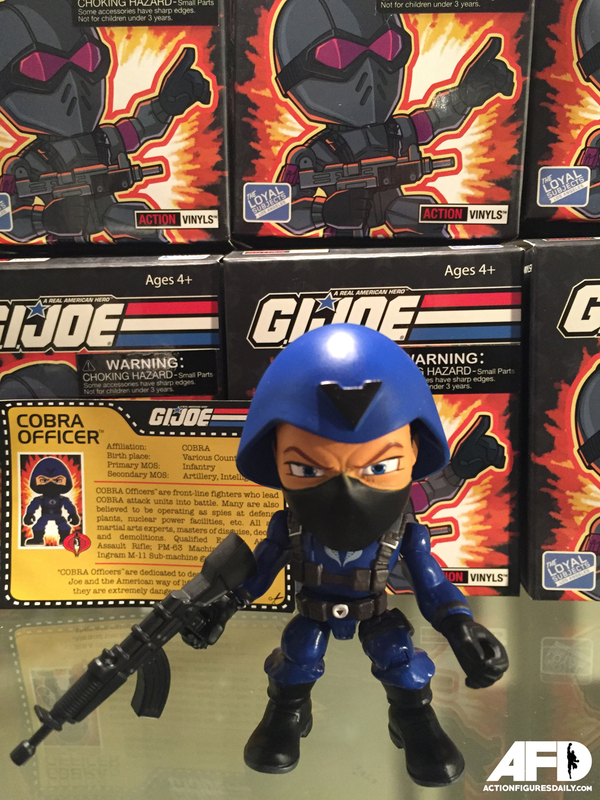 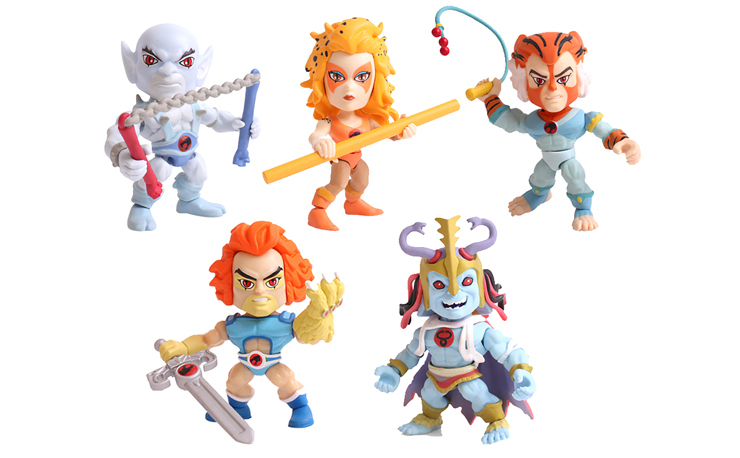 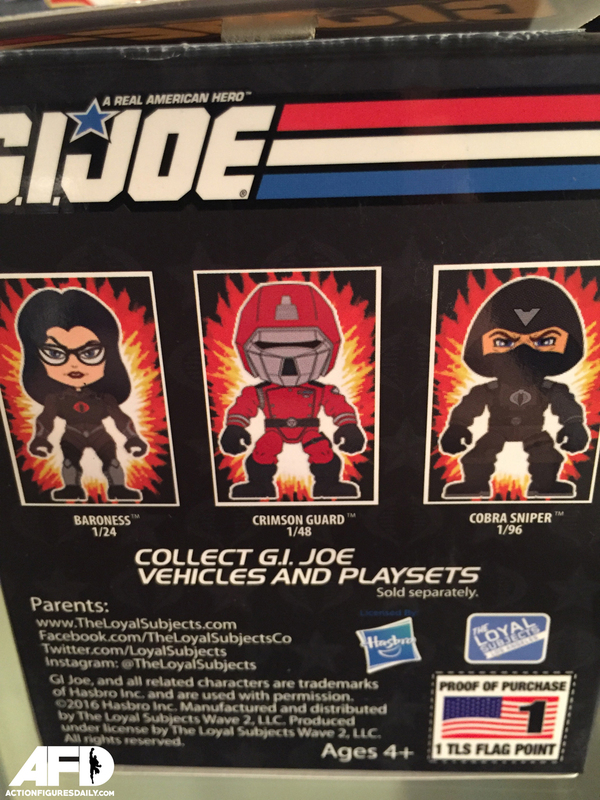 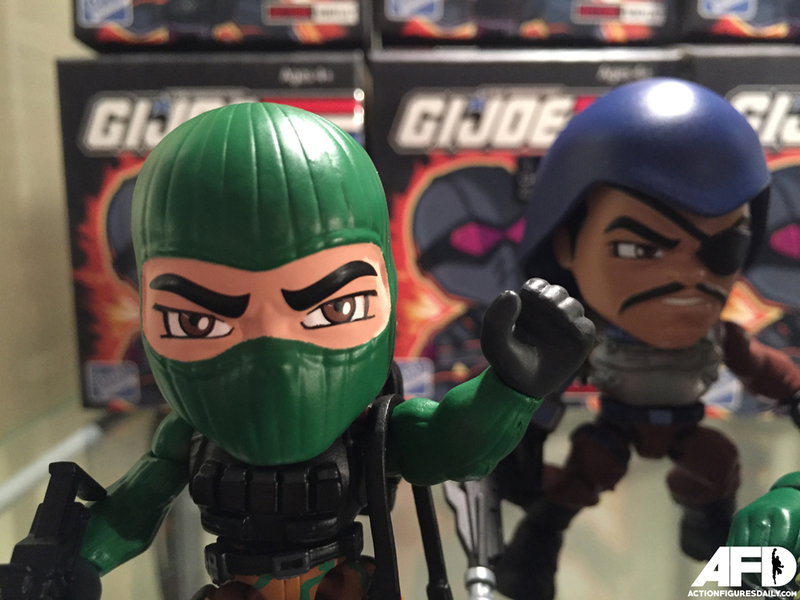 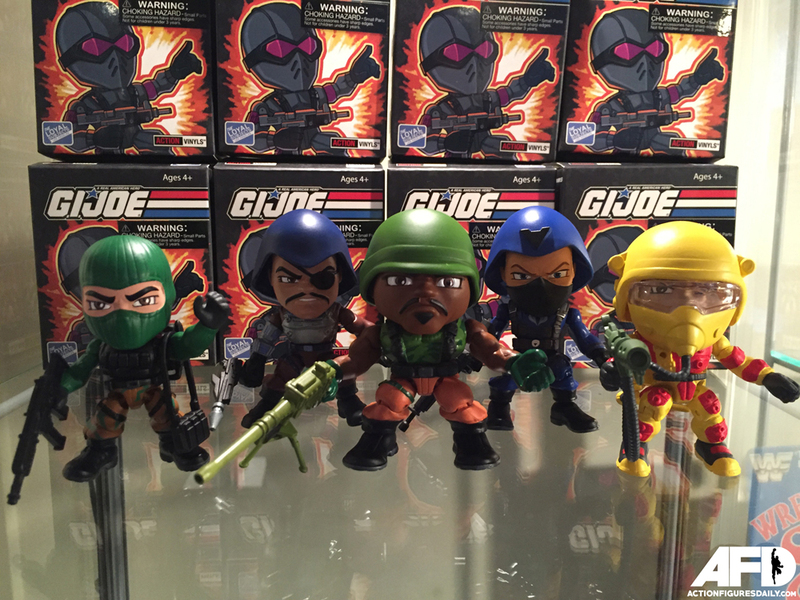 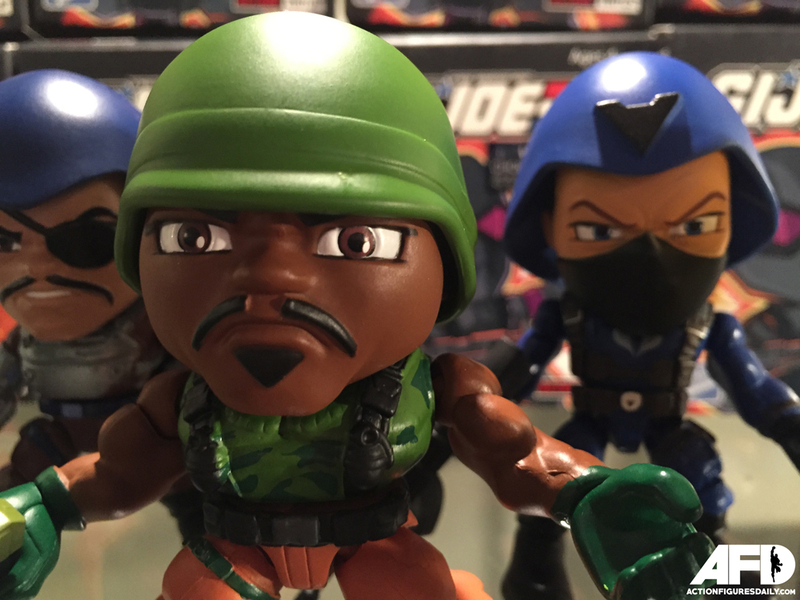 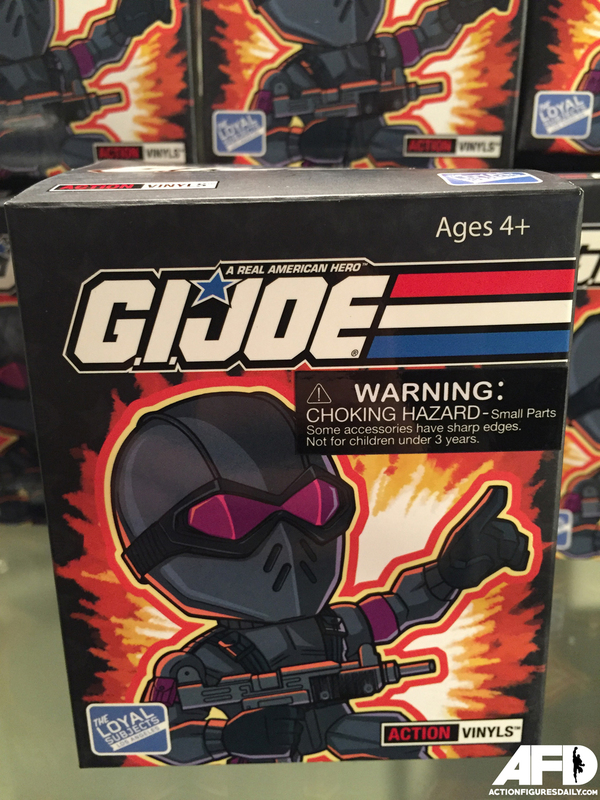 Other characters included in Series 2 (not shown here) include Snake Eyes, Baroness, Crimson Guard, Cobra Sniper, Copperhead, and Firefly, as well as a few other exclusives and chase figures. 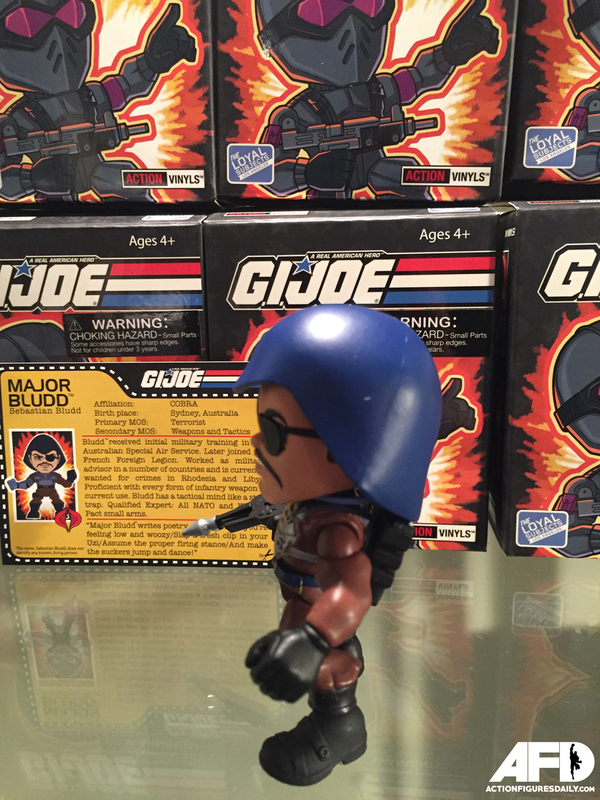 These Action Vinyls are blind packaged so each one is a mystery, which makes it cool if you’re into surprises, with each figure sealed in shiny silver packaging, along with a retro style file card included inside the box and a TLS Flag Point on the outside. 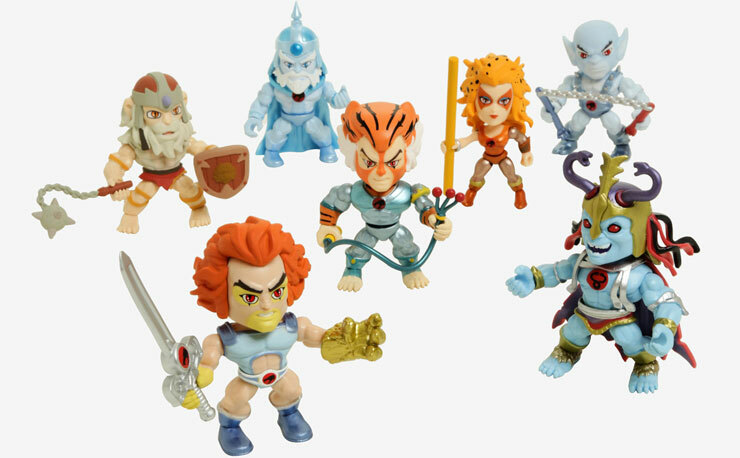 The figures shown here were purchased from Entertainment Earth, where they’re available in a few different options including individual random blind-boxed figures, 4-pack figures, and a full display box including 16 individually blind-packaged figures (which is your best bet if hoping to snag the complete collection). 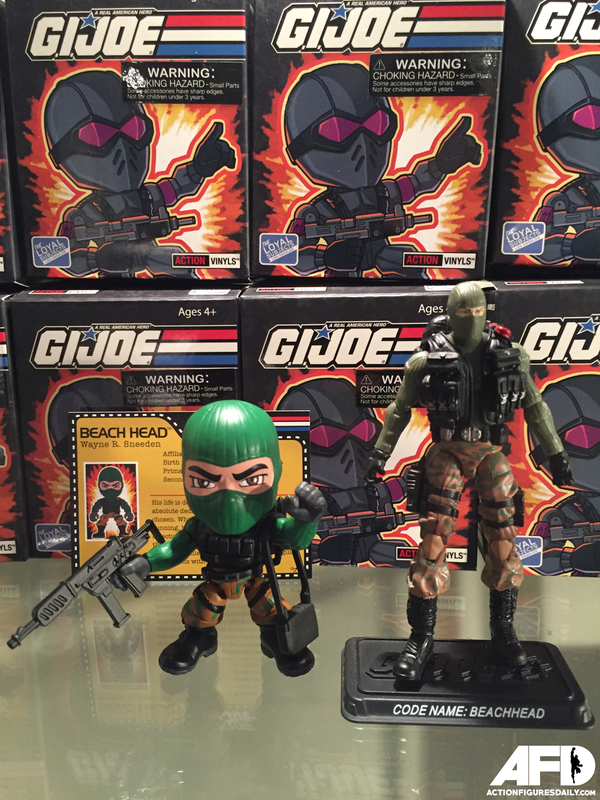 Personally speaking, these things are great looking collectibles and worth grabbing if you’re a G.I. 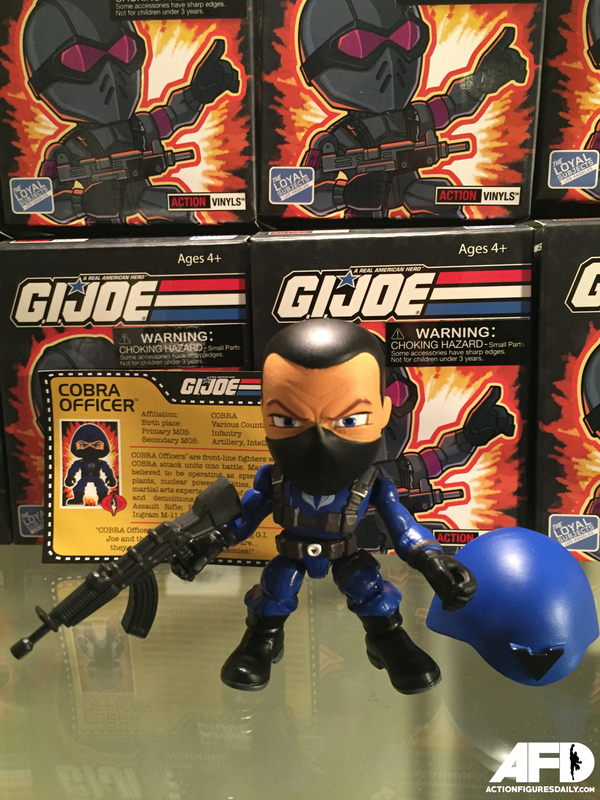 JOE collector. 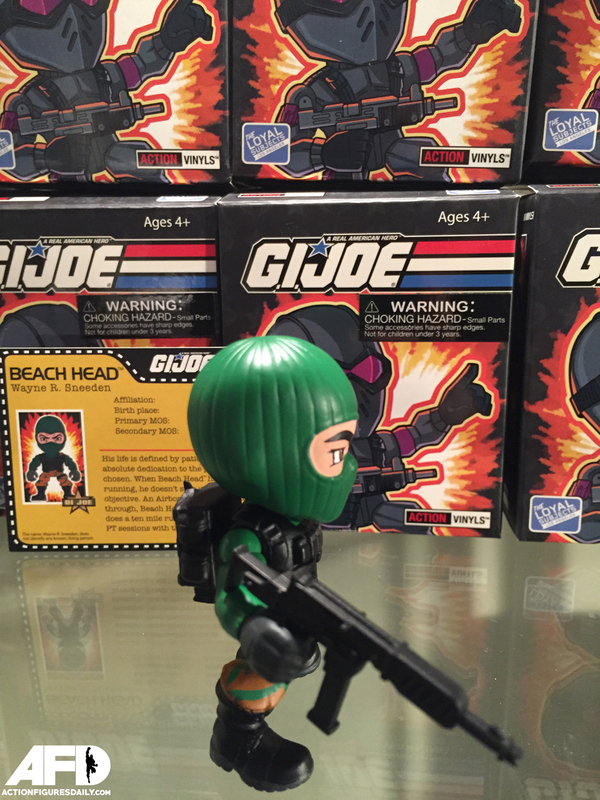 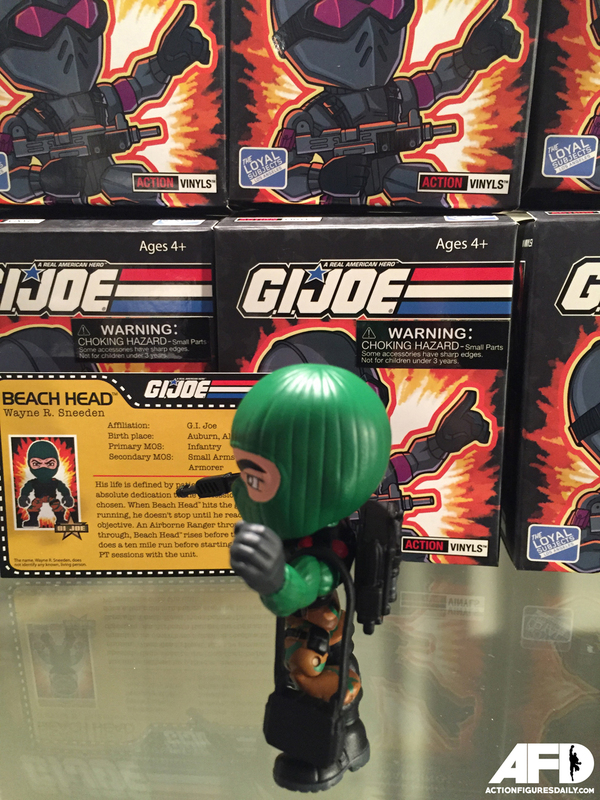 For visual reference, check out Beach Head below standing alongside Hasbro’s 25th Anniversary action figure to see how he sizes up in comparison. 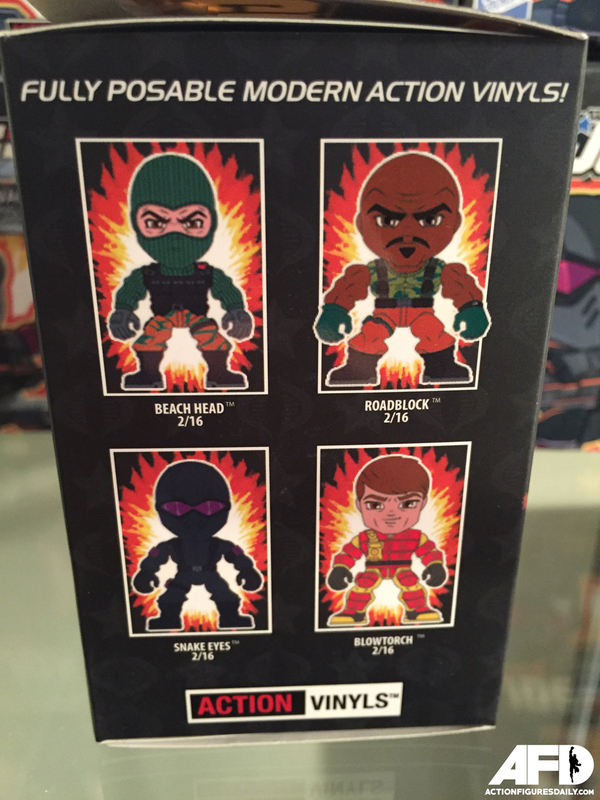 For a closer look at all five figures, scroll down below. 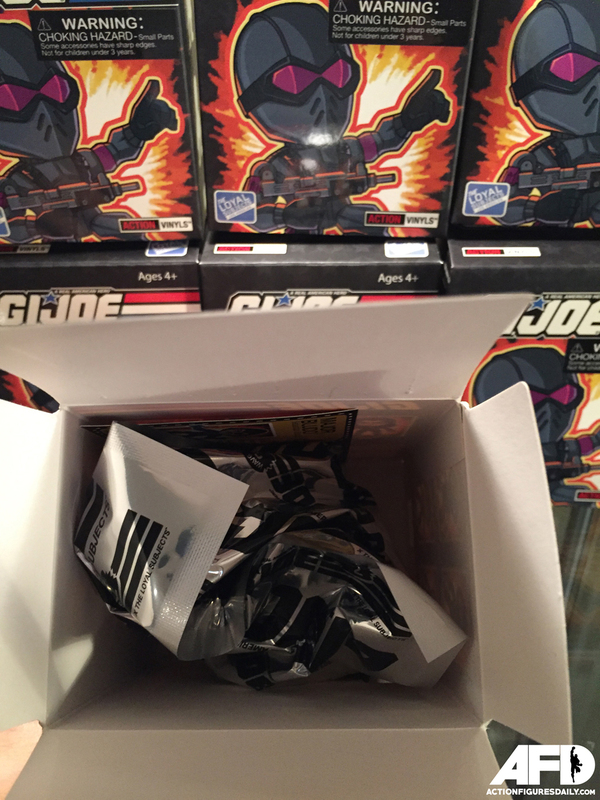 And oh yeah, YO JOE! 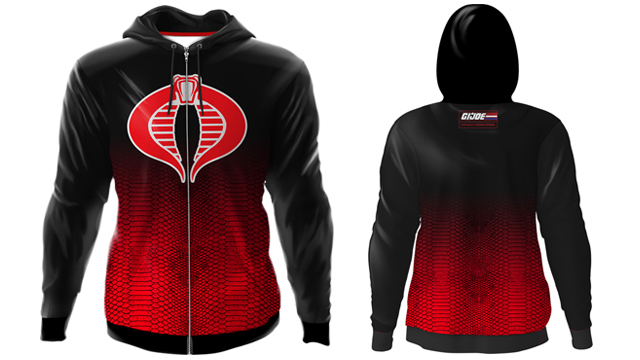 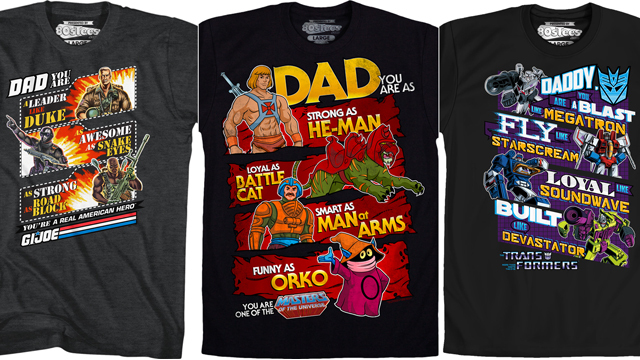 Click here to buy The Loyal Subjects G.I. 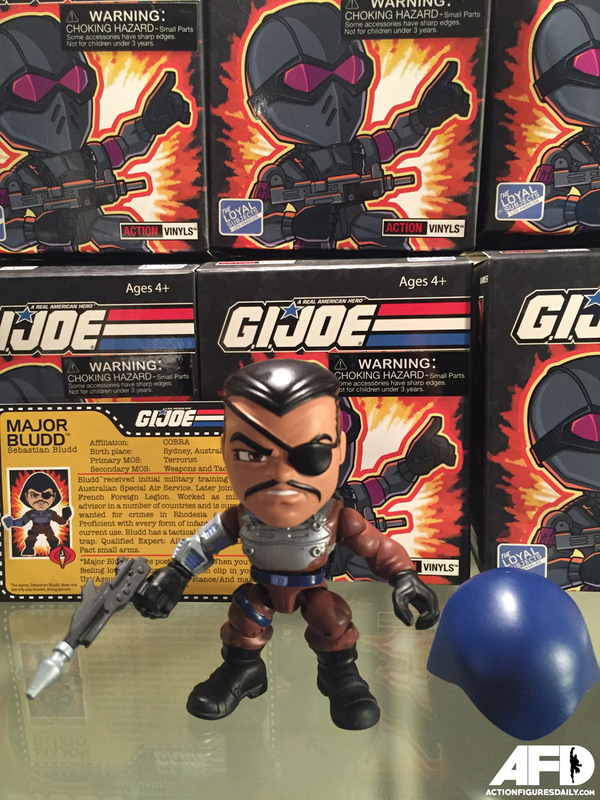 JOE Series 2 Action Vinyls at Entertainment Earth.